COMMERCIAL LOT IN RINCON! 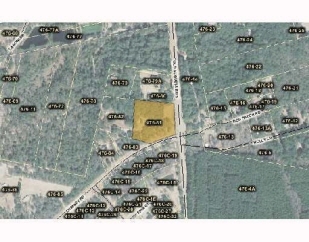 3.25 ACRES ZONED B-3 ON THE CORNER OF CHIMNEY AND OLD AUGUSTA RD, NEAR SEVERAL NEW RESIDENTIAL DEVELOPMENTS, PERFECT FOR A GAS STATION, STORAGE UNITS, ETC. Just 30 minutes to Savannah.